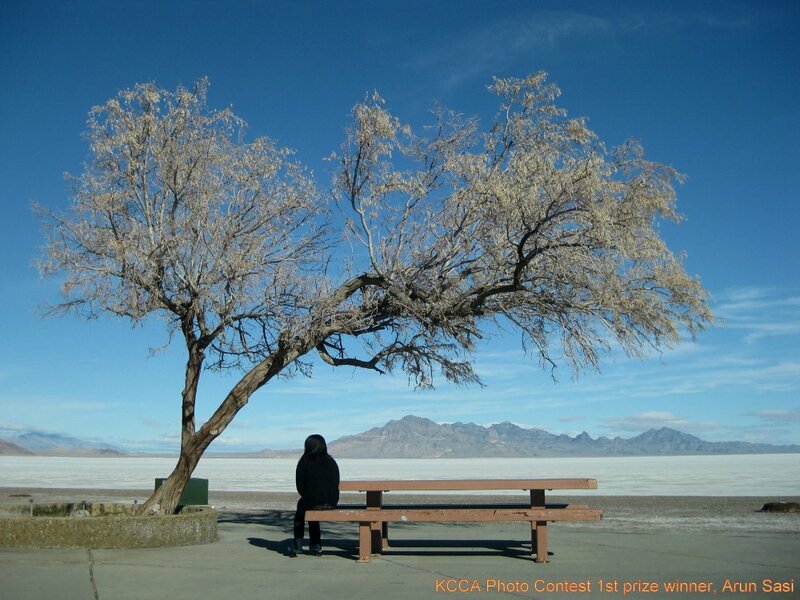 KCCA Photo Contest 2011 Results. 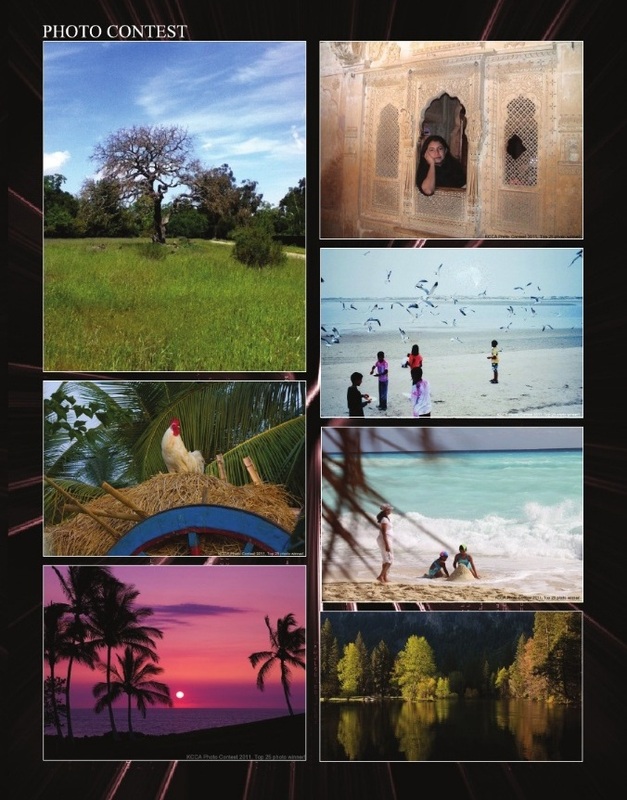 Kerala Club organized a photography contest in March 2011, to identify the best photographer among us. 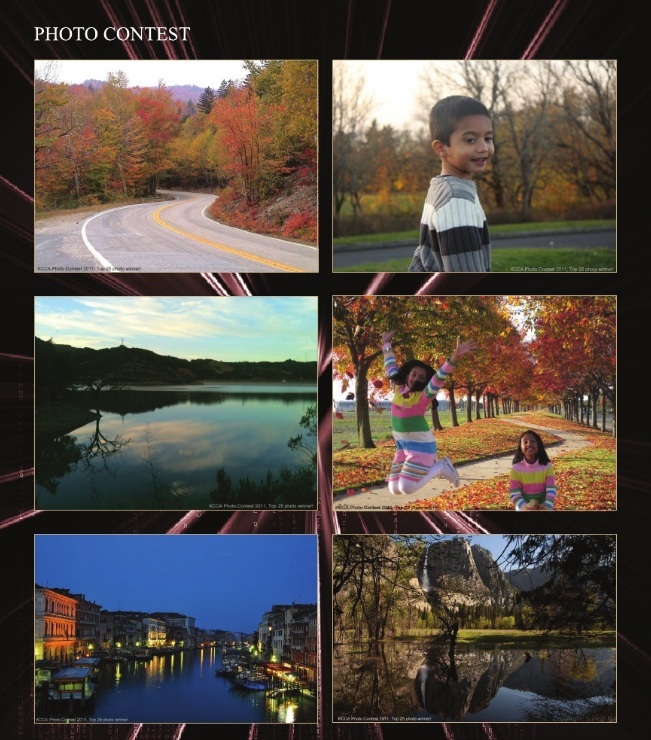 We had a large number of people participating in the contest and submitting a number of excellent pictures. 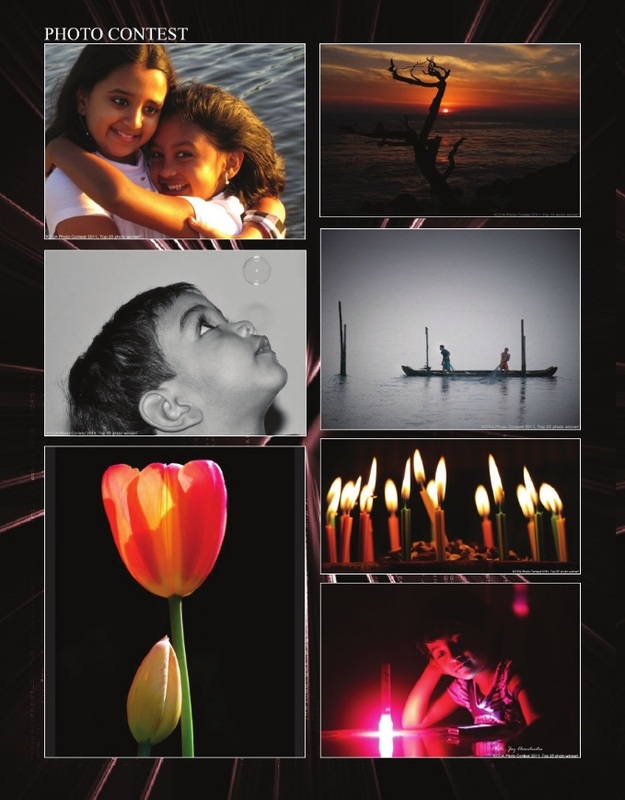 Our judges Mr. Thampy Antony and Sangeeth Sivan had spent considerable amount of time reviewing the entries and identified the following as outstanding photographs. All the winners were recognized during the "Show 2011 with Pazhassiraja Team" event. First Prize and KCCA Photographer of the year award - Arun Sasi. Congratulations! Second Prize - Sujith Jospeh. Congratulations! Third Prize - Vinod Balakrishnan. Congratulations! A BIG Thank you to our Judges!!! We really appreciate you graciously agreeing to be the Judges! Kerala Club, admire and thank both of you for your time, effort and dedication, despite your busy schedules. We received a great number of outstanding photos and like to thank all of you who sent photos. It was indeed tough for the judges to decide the winners from such excellent photos. The following collage is a random selection of a few photos from the contest and not in any particular order. Here are some more pictures that were entered into the contest.